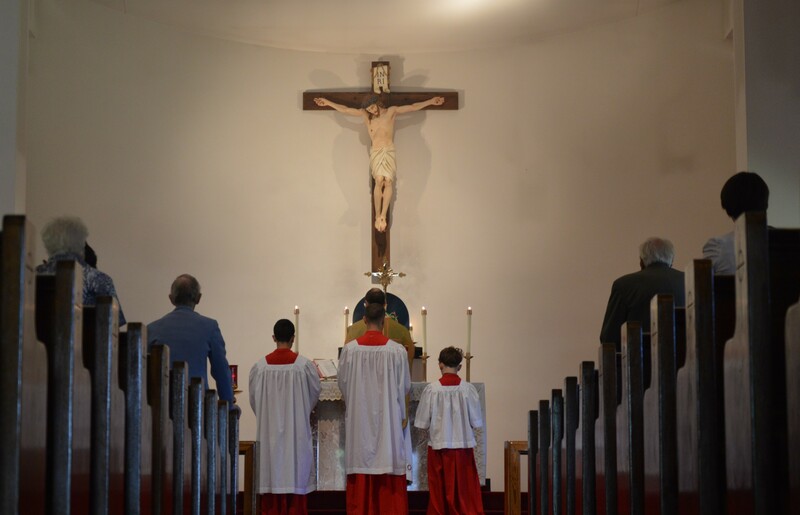 The Collegiate Summer Program at Northeast Catholic College gives young people a two-week experience of living on a Catholic college campus for study, prayer, and recreation. 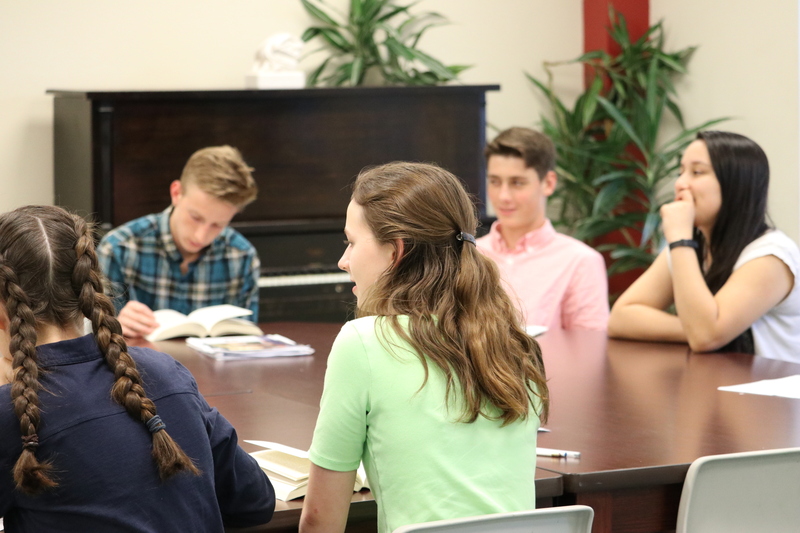 Participants live in the college’s residence halls, study philosophy, theology, politics, and literature, attend daily Mass, and enjoy sports, drama, and socials. 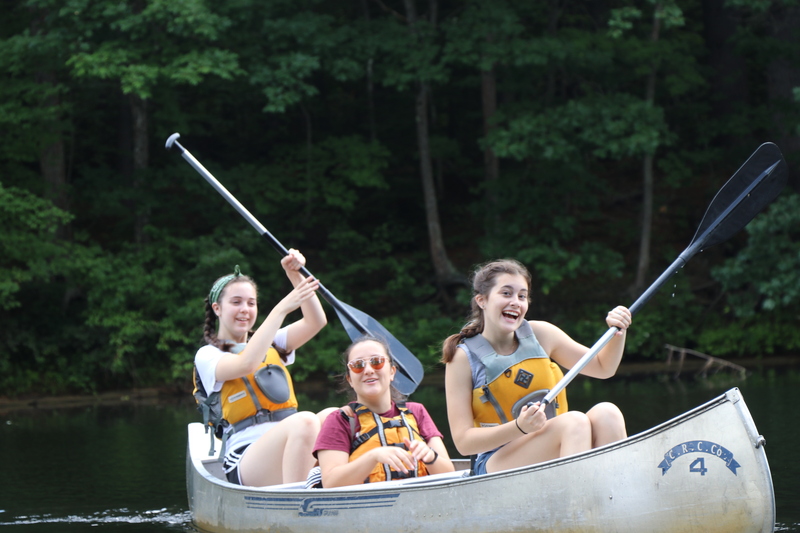 Day trips include hiking in the White Mountains, swimming in the Atlantic Ocean, canoeing the Merrimack River, and visiting historic Boston. The Intensive Greek Program is an intensive survey of Attic Greek grammar and vocabulary over three weeks, covering approximately two semesters worth of material. Introductory and intermediate levels are available. Students in the Greek Program will have the opportunity to participate in the Summer Program weekend activities. If you have any questions, please feel free to contact Leah Palmer at 603.456.2656 or [email protected].